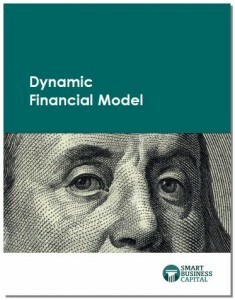 An investment-quality dynamic financial model is an essential ingredient of your capitalization and operational plans. This mission-critical tool will enable you to look at your company in powerful and revealing ways, focused on the key drivers of business success. The consulting and financial modeling exercise results in the creation of a dynamic roadmap to the financial success of your company, one equally suited to the task of planning a capitalization strategy, attracting strategic partners, implementing creative financing approaches, getting a loan, raising equity capital, operating the company, and selling the business. make sound business decisions that ultimately deliver maximum financial returns. 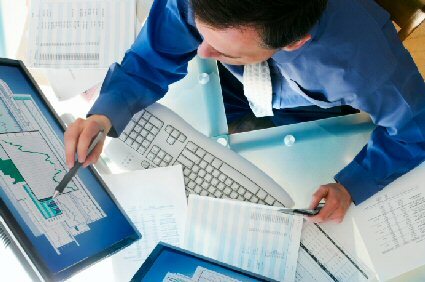 Our capitalization approach is built on proprietary financial modeling developed over the course of 15 years. This powerful tool and its associated processes have been proven to clarify vision, foster understanding, identify opportunities, demonstrate viability, enhance credibility, support capitalization, and much more. It is the core of most of our engagements as it gives direction, scale, and purpose to everything that follows. Our investment-quality financial model tells a comprehensive story of your business with numbers. It contains vital data usually missing from entrepreneur financial projections. The dynamic nature of the model enables you easily change key assumptions to see how they will impact the business, which is essential for effective strategic planning, implementation, and operational analysis. In addition to supporting capitalization efforts, you can also enter actual results in place of assumptions in the model each month to see how deviations from plan will impact cash flow, profitability, hiring, expenses, and much more. Lastly, the model includes business valuation calculations, capitalization details, and offering terms that provide a reasonable basis for equity discussions and negotiations. Here’s what several clients have said about the financial modeling process and the results it enabled them to achieve. Contact us to learn more about putting the power of investment-quality dynamic financial modeling to work for your business.